Schistosomiasis has been largely eradicated in China but there are still about a quarter of a million people infected and 30,000 Chinese people with advanced disease, a review states. 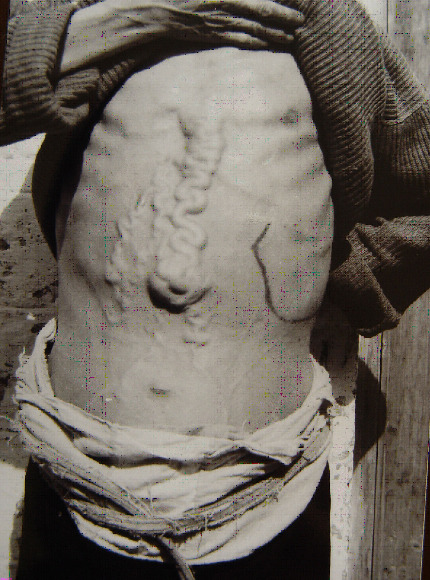 Dr Chen Minggan of the National Institute of Parasitic Diseases, Chinese Center for Disease Control and Prevention, Shanghai, said that before 1950 the infection caused by Schistosoma japonicum was endemic in many parts of China and had a high death rate - sometimes wiping out whole villages. Eradication programs have been successful in most parts of China but there are still areas where the infection persists, especially around the Yangtze river, he writes in the journal Infectious Diseases of Poverty. Some people have acquired the infection from swimming in rivers where the eggs of Schistosoma japonicum are present. Others contract the disease from farm animals such as cows and pigs. While the disease is in decline in humans, animals such as water buffalo still provide a large reservoir for the infection, with at least 1.5 million animals infected. Therefore eradication programs muct now address this problem if the infection is to be completely eliminated in China, Dr Chen writes.